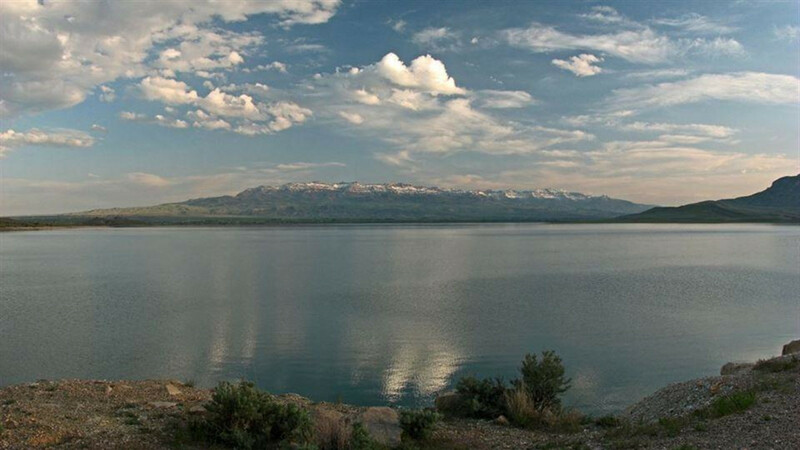 Wyoming Division of State Parks and Historic Sites & Trails, a division of the Dept. of State Parks and Cultural Resources. Mission Statement: Wyoming State Parks, Historic Sites and Trails protect and enhance the natural and cultural environment by providing enjoyable, educational and inspiring experiences for present and future generations. (SOAR 2021). Vision Statement: Wyoming State Parks, Historic Sites and Trails offer exceptional and safe experiences that enhance the overall quality of life. Our guests gain an understanding and appreciation for the well-maintained amenities we manage, while exploring and enjoying Wyoming's natural and cultural heritage. Dedicated and professional employees provide outstanding customer service at adequately staffed and financed parks, historic sites and trails. The Division of State Parks, Historic Sites and Trails has responsibility for 11 state parks, 20 state historic sites, one recreation area, one petroglyph site, one archaeological site and the pioneer museum. Trails staff groom 11 areas or 2,585 snowmobile trail miles each winter along with 640 miles of off-road vehicle (ORV) roads.